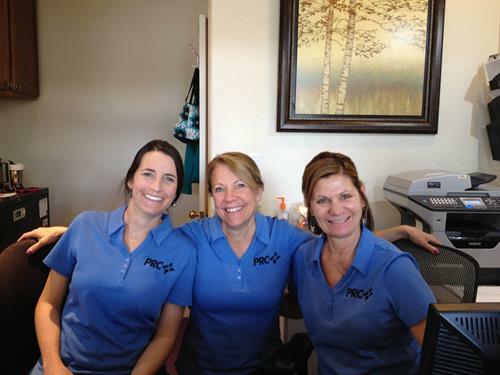 PRC has been the valley's premier choice for physical therapy services for over 20 years. Our difference is the personalized service we provide. We are preferred providers for most insurance companies. In an ever changing health care environment providing the highest quality care at the best value, remains our highest priority. We are your neighborhood physical therapists! 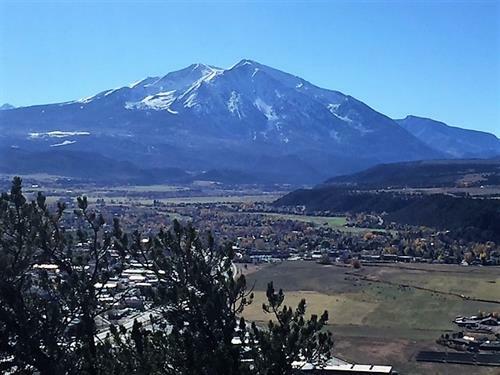 Serving the Roaring Fork Valley for 20 years. Preferred providers for most insurance companies. Is physical therapy right for you? 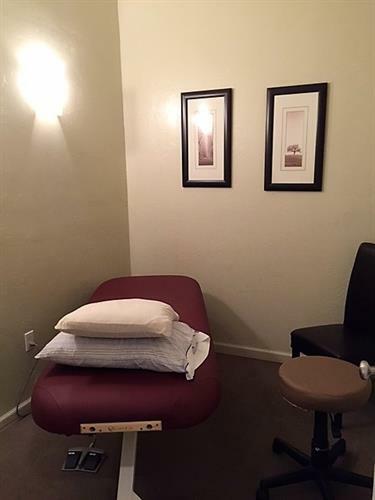 We offer free, 30 minute screenings. 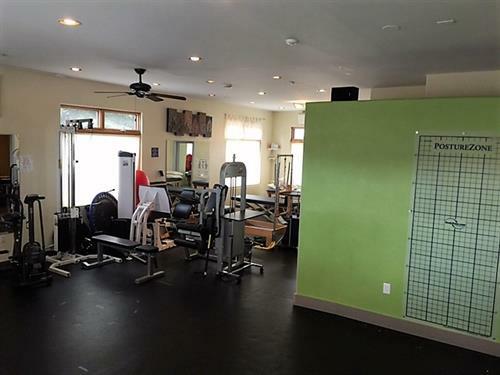 Physical Therapy services for injuries, after surgery and wellness goals. From Hwy 82: head south on Hwy 133 towards Carbondale. Take the first right at the round-a-bout. We are located on the left side of West Main Street (two story adobe building) just next to RFTA.